New research from LifeWay has investigated church attendance among young adults (aged 23 to 30), and the results are diverse, provocative and startling. Two-thirds of those surveyed said between the ages of 18 to 22, they stopped going to church for at least a year. 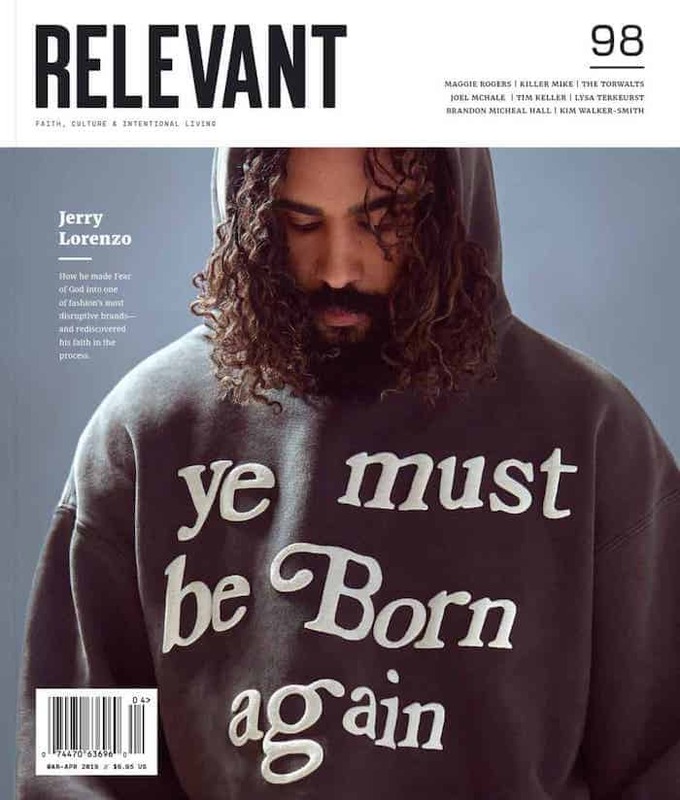 Scott McConnell, executive director of LifeWay Research, says the results indicate the church had a chance to share its message, but it didn’t stick: “That’s a lot of folks saying, ‘No, that’s not for me’ or ‘It’s not for me right now'” he told USA Today. The survey asked young people why they didn’t go back to church, and the reasons varied. Almost every respondent cited life changes as one reason they stopped going to church (96 percent). 73 percent said church- or pastor-related reasons caused them to leave, and a third of those people said they felt churches were hypocritical or judgmental. 29 percent of that fragment said they couldn’t connect with other people at church. One number worth investigating says 71 percent of people who dropped out didn’t plan on doing so. 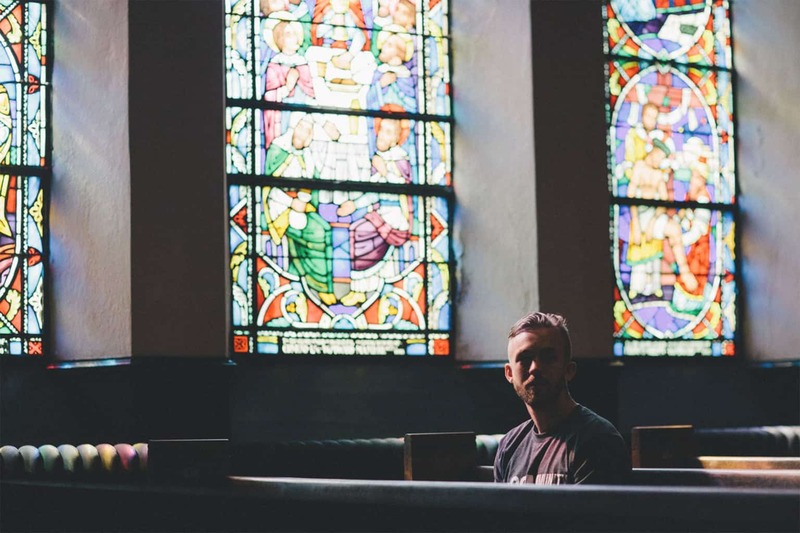 There’s still a desire for church, and perhaps even a reluctance to leave, but 18 to 22 remains the critical time when many are deciding the church isn’t for them. Another reason to interrogate what we’re doing and why we’re doing it.